Last Minute Back-to-Dance Essentials For a New Dance Year. The new academic dance year always means something really fun; a chance to upgrade your kit and treat yourself to a new wardrobe. With only a few days before the new term class schedule begins, now is a perfect team to review your back to dance checklist and make sure that you are ready to practice and perform at your best. Regardless as to the form of dance you practice, you’ll need a basic dance kit for your lessons. 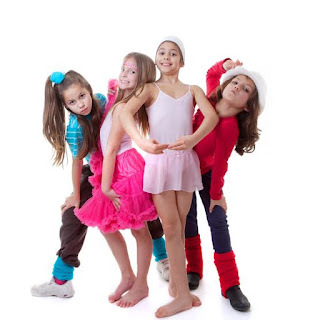 For aspiring ballerinas, leotards, ballet tights and ballet shoes are a must. 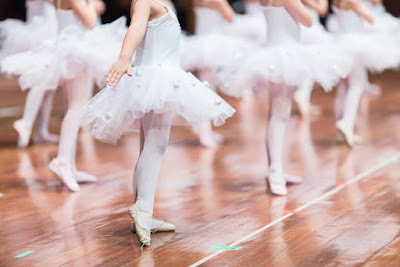 You may also have performance and folk skirts to incorporate, ballet boleros for colder days and ballet pointe shoes if you are sufficiently progressed in your training. For contemporary, tap, jazz, street and other dance forms, dance tights are also an essential, and you will find that Capezio tights are always popular. You’ll find a great range range of dance leotards available for girls and boys, in different sleeve lengths, sizes and colours. Roch Valley and Bloch leotards are always highly popular with dancers. For when you want something a little more fun; Bodywrappers supply a fantastic range of unitards and catsuits. For your shoes, consider looking at the Capezio Class Collection, which is compliant with all dance dress codes. 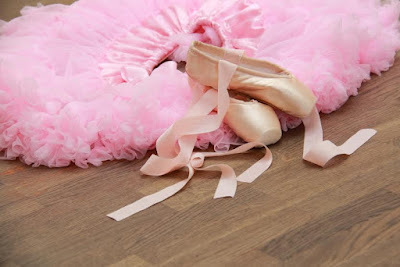 For tutus, tulip skirts and circular skirts, Dance Depot has its own high quality and affordable range. They also sell fantastic ballet cardigans and wrappers for keeping warm on colder days. If you're looking for a fancier dress, perhaps for a show, recital or as a gift for the aspiring dancer in your life, you will want to check out the beautiful range from Capezio and Bloch. The changing rooms can often be busy places at your dance school and it’s all too easy to mislay a beloved piece of kit between practices and changes. It’s well worth ensuring that you have labels inside each clothing item, and that your accessories are also marked, so that no one inadvertently picks them up. High quality personalised fabric tape can be stitched into your clothing, as well as ticker tape labels for boxes. If your existing dance wardrobe will serve you for another season, you can bring it up to date by investing in a few choice dance accessories from Dance Depot. If you study contemporary or street dance, it’s well worth investing in a good pair of knee pads and keeping them in your dance back. Look for a good sized tote to carry around all your dance items; something with plenty of pockets, zip closes and a comfortable strap is ideal. For a fun look on a cold day, try some funky leg warmers. And don’t forget your hair accessories either; this is one thing you can not do without - From bun clips and nets to hair ties and accessories for shows.